A retro classic is back on the high street. 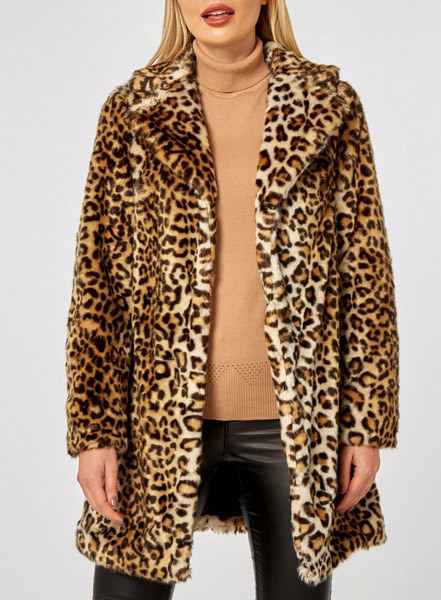 This Leopard Print Faux Fur Coat at Dorothy Perkins. A fashion statement in the 1960s and into the 1970s, it is perhaps best known as the coat of choice for soap icon Bey Lynch. Saying, that the coat underwent a reinvention in later years, not least in the punk and alternative scenes. These days it is what it is. A retro coat that always gets attention wherever you go. 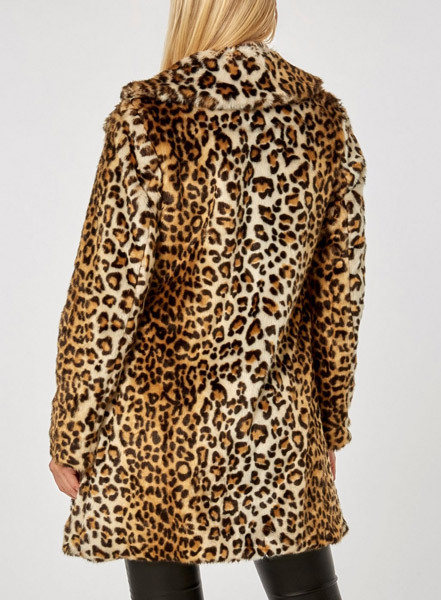 This isn’t the coat for you if you want to go under the radar. 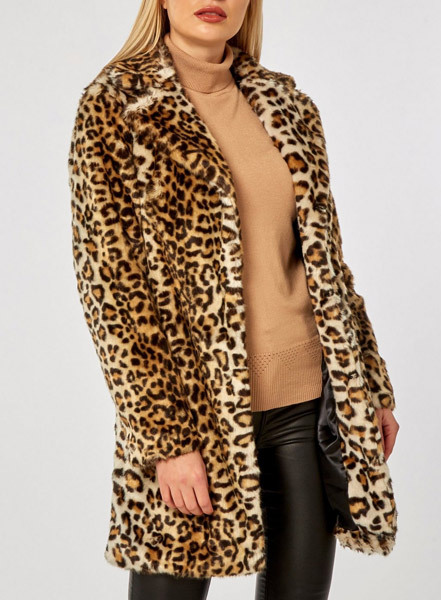 This one is new in at Dorothy Perkins, keeping the classic ‘overcoat’ shape and a thickness that’s ideal for the time of year. Outside of that, side pockets, a button front and sizes 6 through to 22. 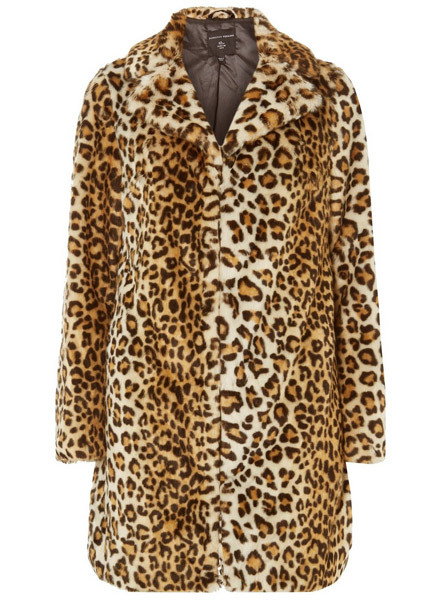 Of course, no animals were hurt in the making of this coat, which is 100 per cent acrylic. £69 gets you one online.